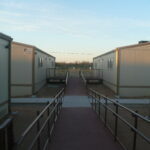 When the BIA called for an emergency installation of (4) modular buildings, team solutions came through. 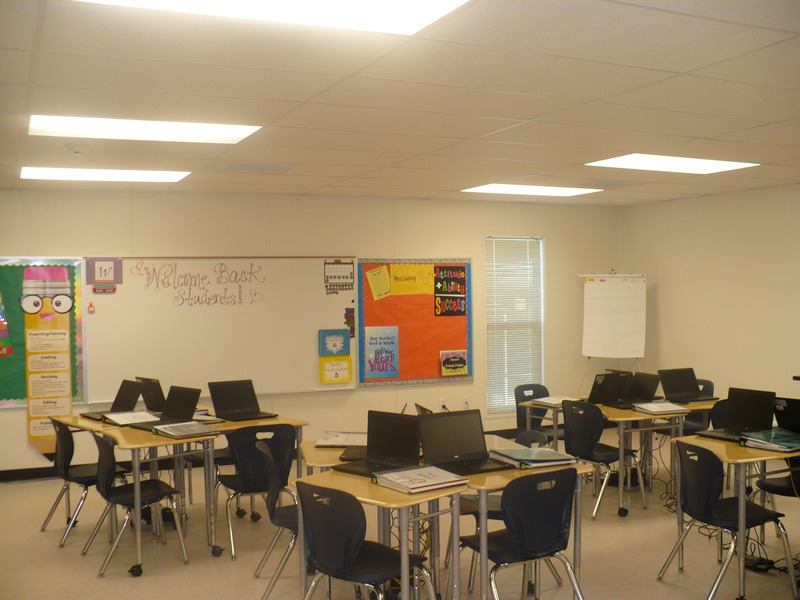 The BIA operates schools across the USA. 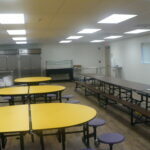 Some of their older schools are aging out and in need of major maintenance. 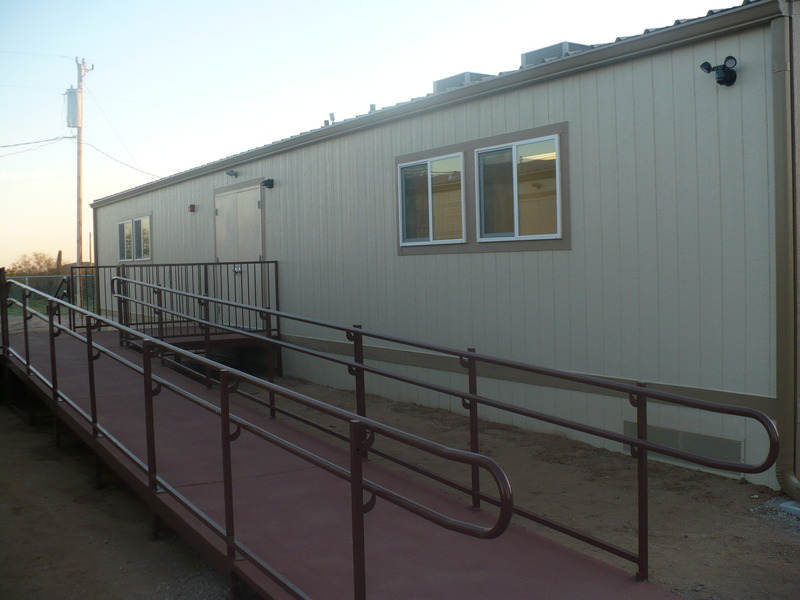 When we got the call from BIA that they needed to have an emergency school replacement at Santa Rosa Ranch school in Sells, AZ with (6) modular classrooms and a school cafeteria, team solutions rose to the occasion. 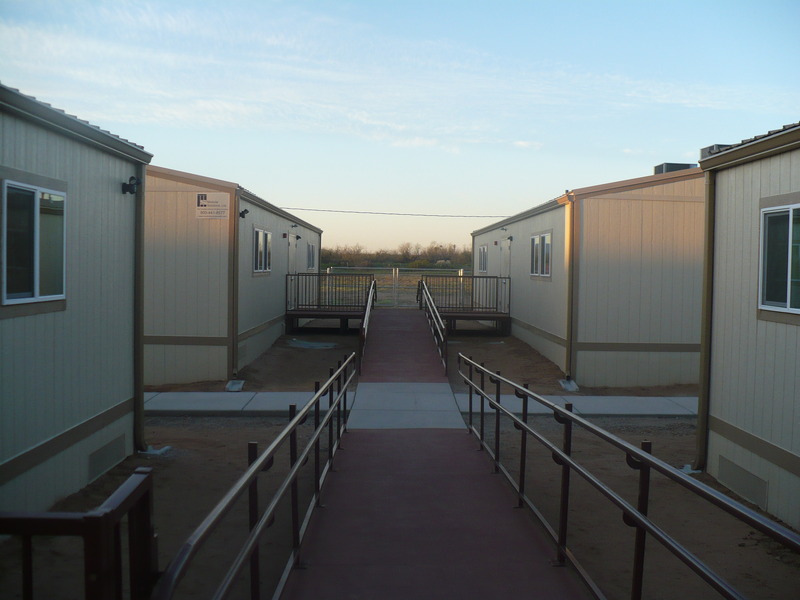 Modular Solutions, Ltd has an excellent track record of performance with the BIA, and was selected as the “go-to” team for this emergency space need. 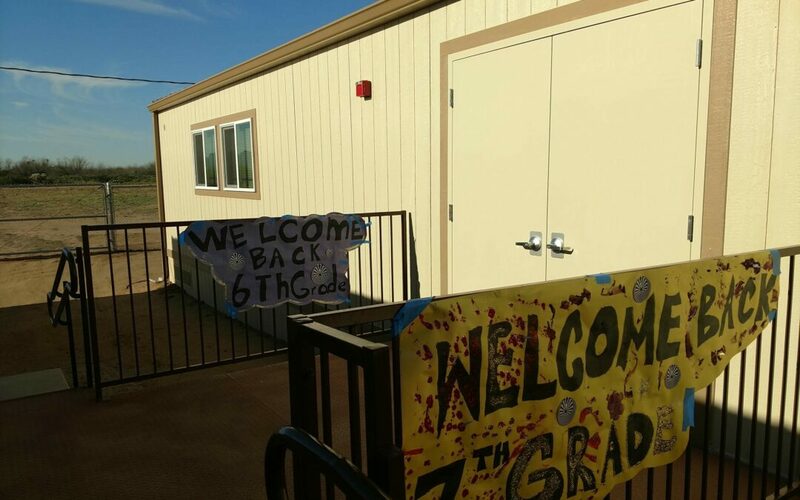 School was in session, and students could not afford to be off for six months to a year. We had just 90 days to complete this seemingly impossible task. 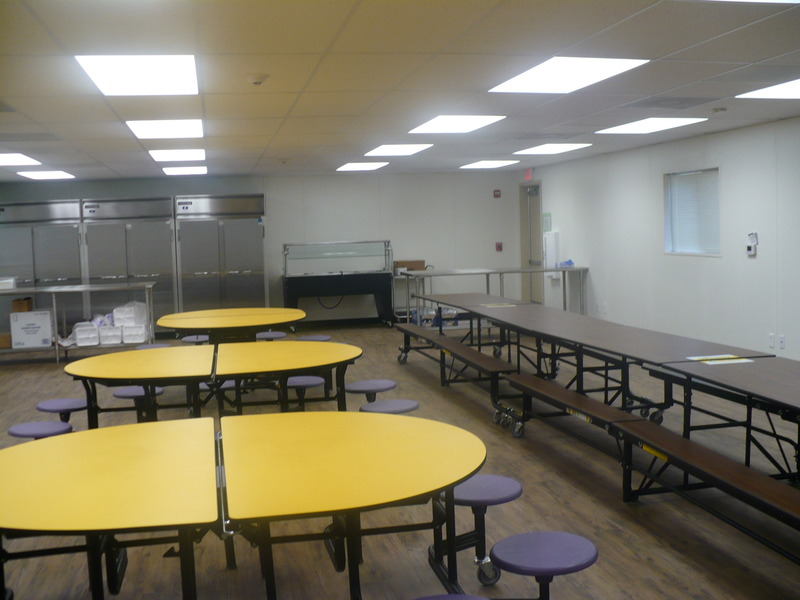 Our team developed a plan and schedule and was committed to making this 90 day opening happen. 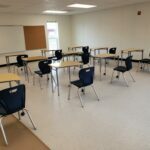 Just as team solutions got the modular building design approved and ready for production, the site sub contractors lined up and all the schedule organized, the federal government announced it was going to shut down for fiscal negotiations. This was a challenge, but did not slow us down. 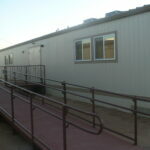 The new buildings were delivered and opened as scheduled, with many thankful parents and community members. 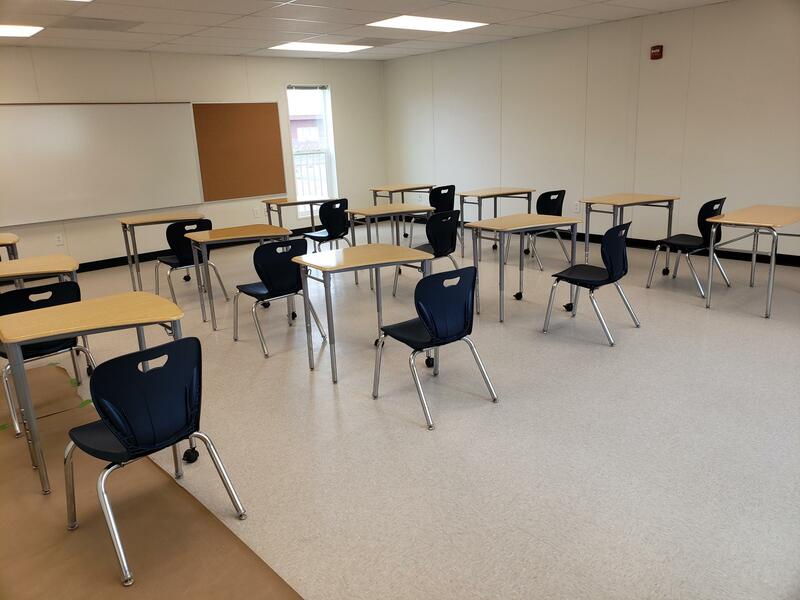 They were able to bring their kids into our new classrooms knowing that they will be comfortable and safe. KJZZ radio published a story for your listening pleasure.